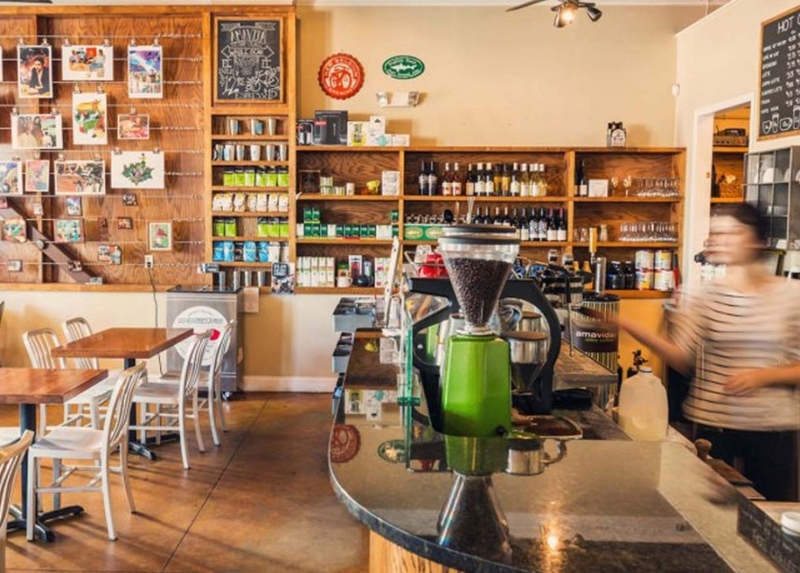 At Amavida Coffee & Tea in historic St Andrews, FL our dedicated baristas are brewing local St Andrews specialty coffee, pulling espresso shots, serving lattes and connecting with customers. We aim to maintain long-lasting relationships with better trading conditions that promote the sustainability of our customers, farmers, suppliers, employees and the environment. We strive to uphold excellent ethical practices that ensure a long-term supply of high-quality coffee. This approach positively impacts the lives of coffee farmers and their communities.